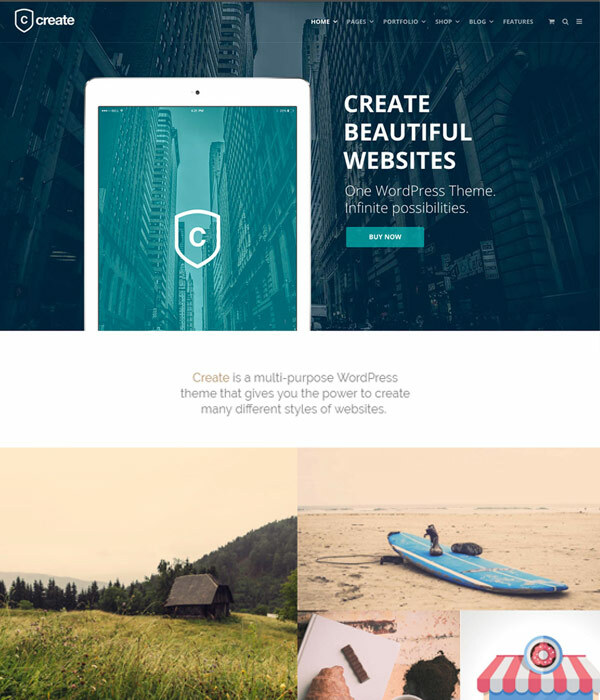 WordPress has evolved a great deal over the years. It’s not just a blogging platform anymore! WordPress is now used to power millions of eCommerce sites thanks to powerful eCommerce plugins like WooCommerce. 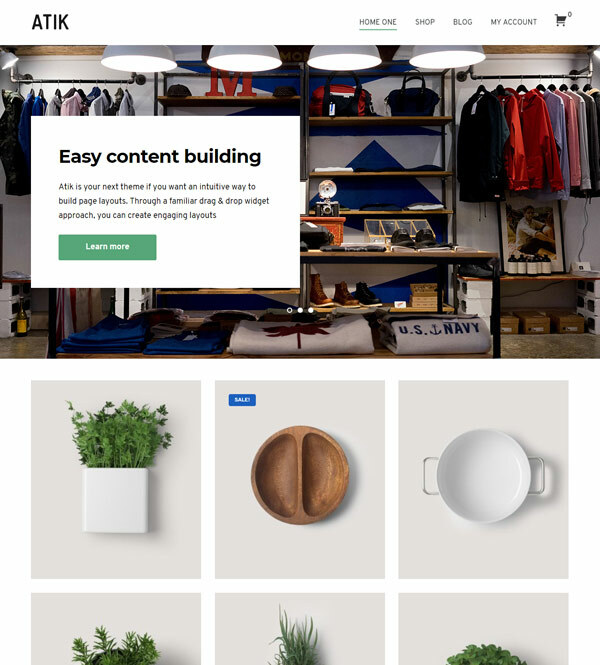 Atik is a simple WooCommerce theme which makes it very easy to set up an online store using WordPress. 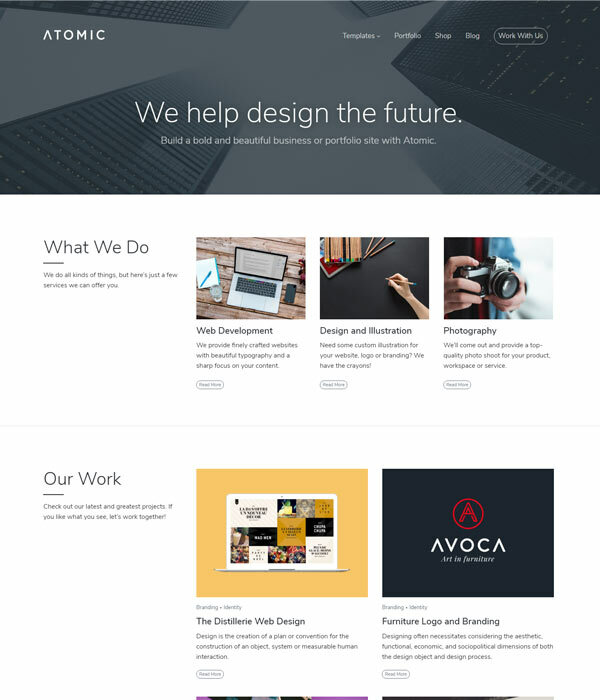 Atomic is a simple portfolio theme for WordPress by Array Themes. Like all of Arrays themes, Atomic is very well thought out and incredibly easy to get started with. 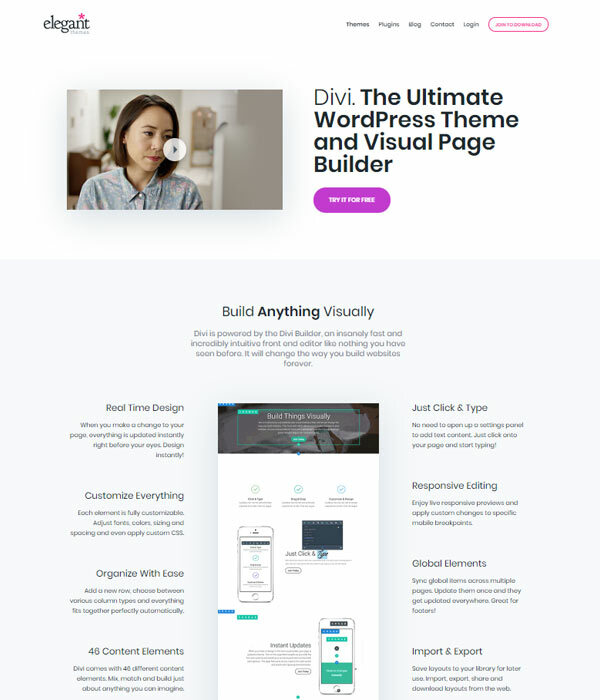 This theme would also be perfect for business and eCommerce websites. 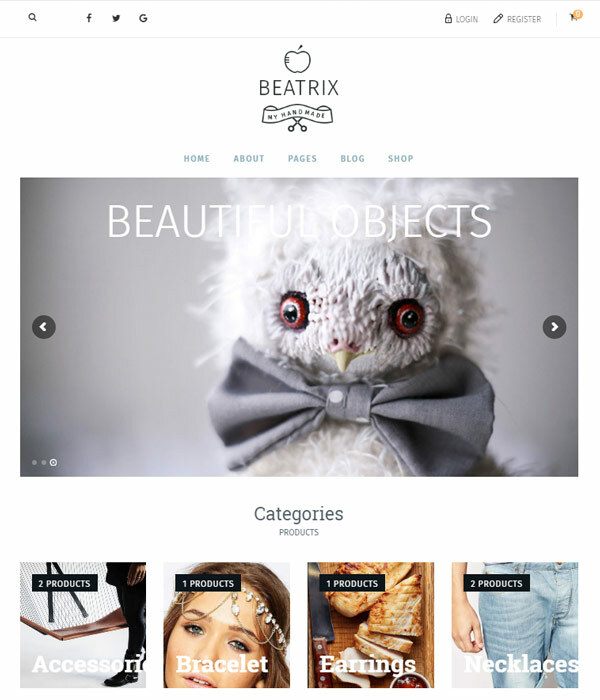 The hand made item industry is booming at the moment thanks to websites like Etsy and Beatrix is the perfect WordPress theme to set up your own store so that you can sell your items directly. 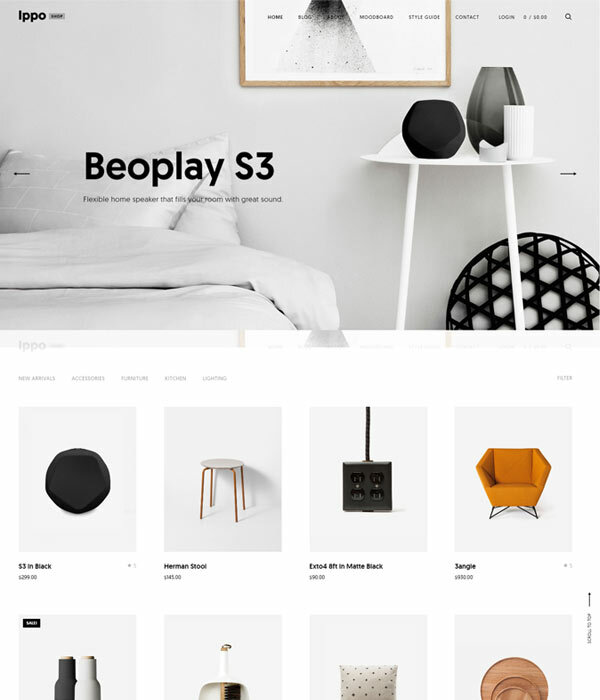 A fantastic WooCommerce compatible shop theme. 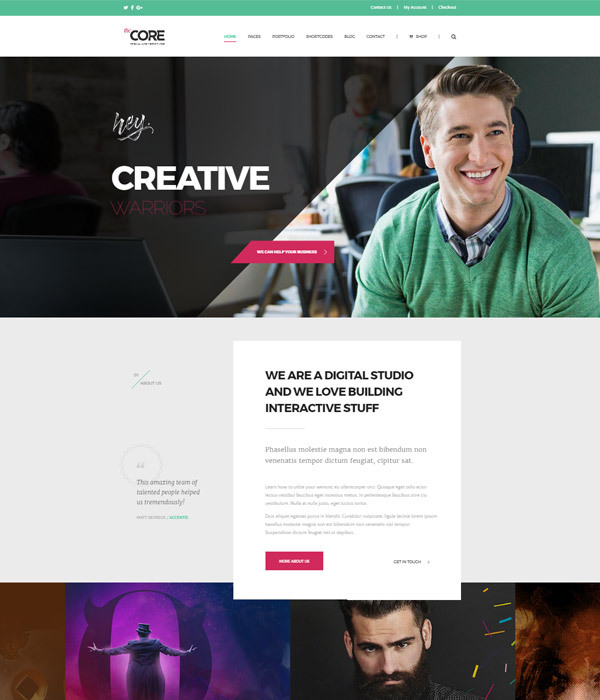 Ultra minimal with a simple, contemporary design – Ippo Shop is one of the best shop WordPress shop themes available. 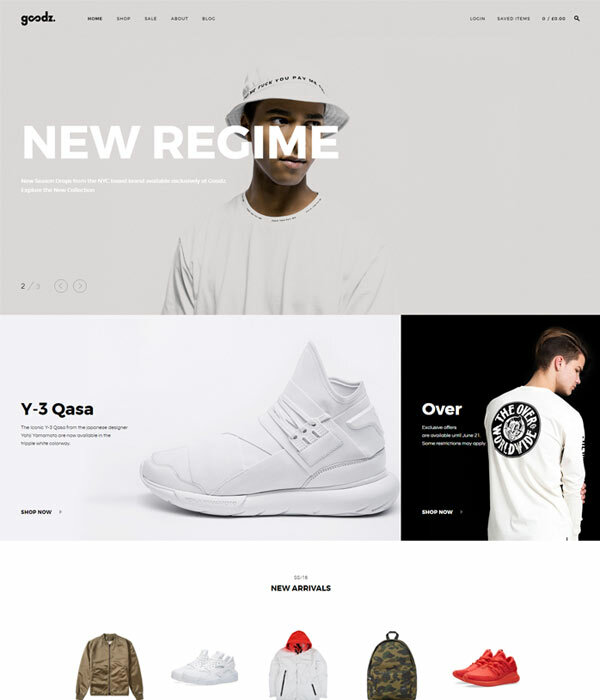 North is an awesome WooCommerce theme by Fuelthemes which is suitable for any kind of shop. It’s very popular and already has thousands of happy customers. 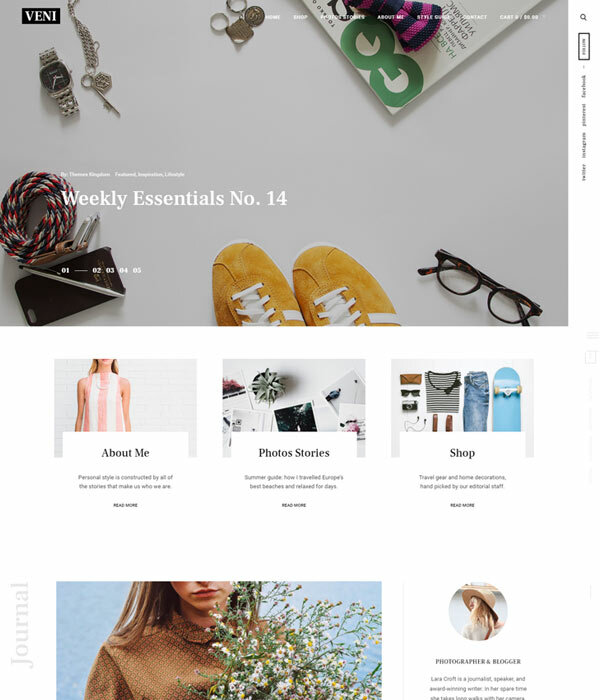 Goodz Shop is a Themes Kingdom WordPress theme for anyone looking for an awesome WooCommerce compatible shop. Goodz Shop is expertly designed and suitable for any kind of shop I can think of.